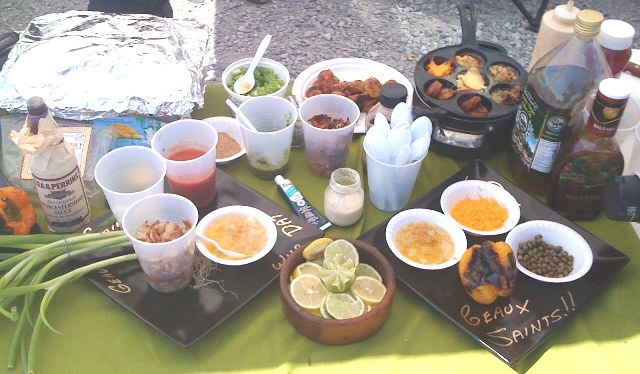 Our Team was called "Black and Gold Goin' to Da Super Bowl"
What we did was to allow our Tailgaters (Judges) to design their own platters. 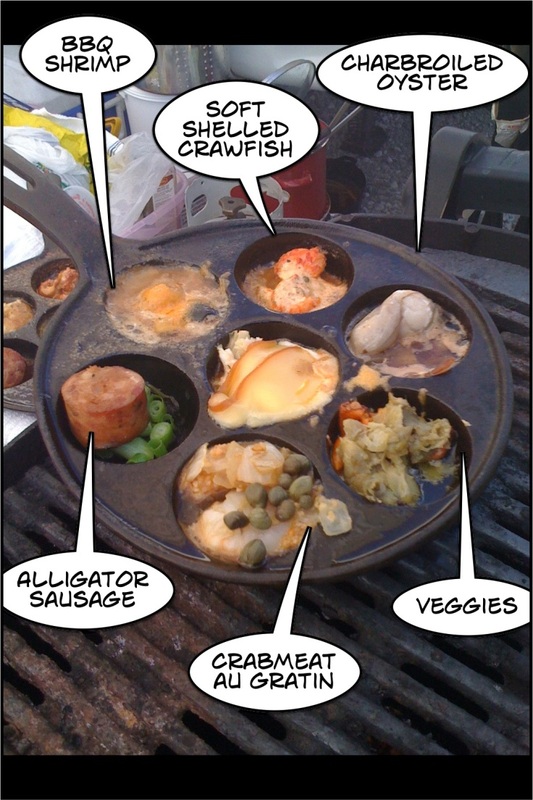 We supplied Louisiana oysters, shrimp, crabmeat, soft shelled crawfish, peeled crawfish and alligator sausage. Then you could add whatever sauce you wanted..... Like, remoulade, or BBQ or charbroiled (for an oyster), or au gratin, garlic and herbed extra virgin olive oil. We even supplied extra seasonings like green onions, capers, Worcestershire Sauce, limes, wasabi, Chantal mushrooms, minced tasso, smoked gouda and probably 2 or 3 more ingredients that I have forgotten! Check out the pic below!! Then we just put them on the BBQ pit, cover the pit and grill for 3 minutes! The grilling is intense heat and adds somewhat of a smoky flavor. Then Viola!! 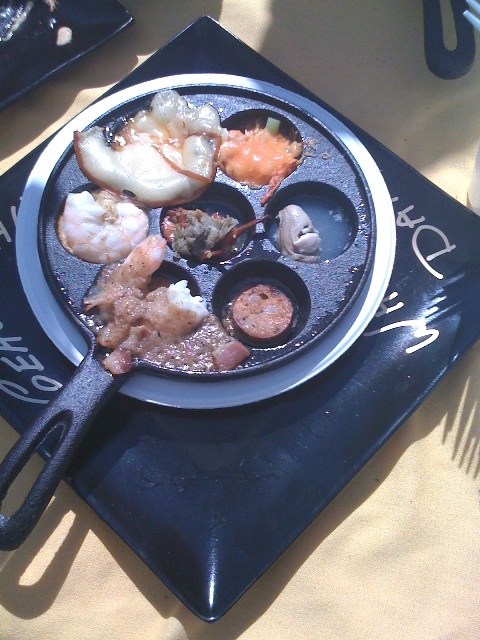 a Grilled Touchdown Seafood Platter! 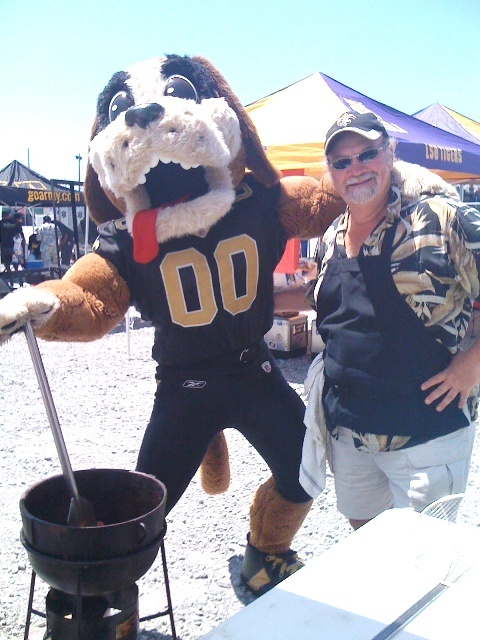 Even GUMBO, the Saints mascot came by to help us tailgate! 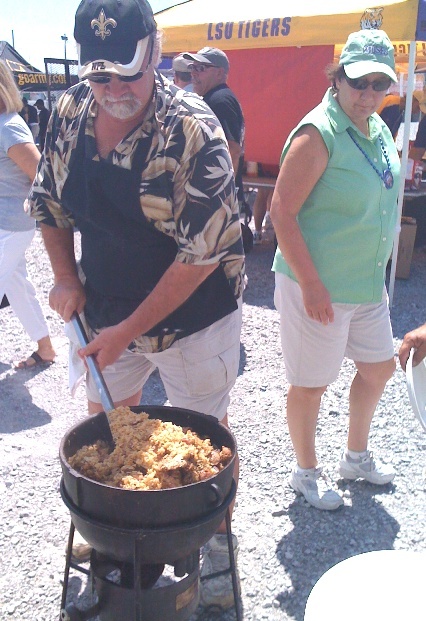 He and I cooked up a pot of Chicken and Sausage Jambalaya. 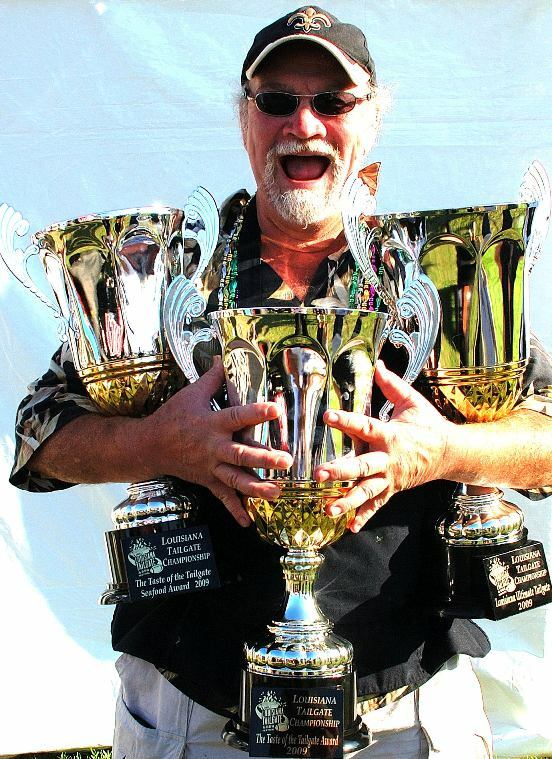 I told the judges that we felt it was important to always have food for the surrounding tailgaters (even other competitors). 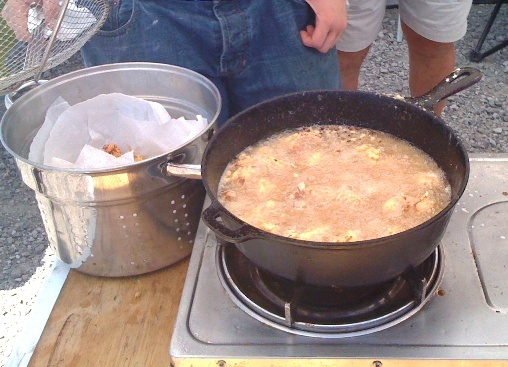 And jambalaya is probably the most identifiably Louisiana Tailgate food. 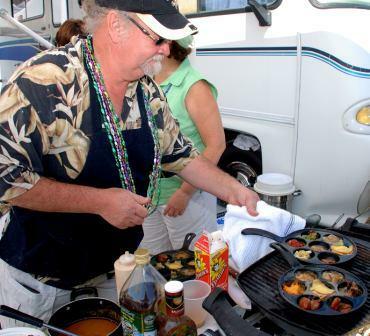 When tailgating you ALWAYS want to share, meet new people and just be neighborly! 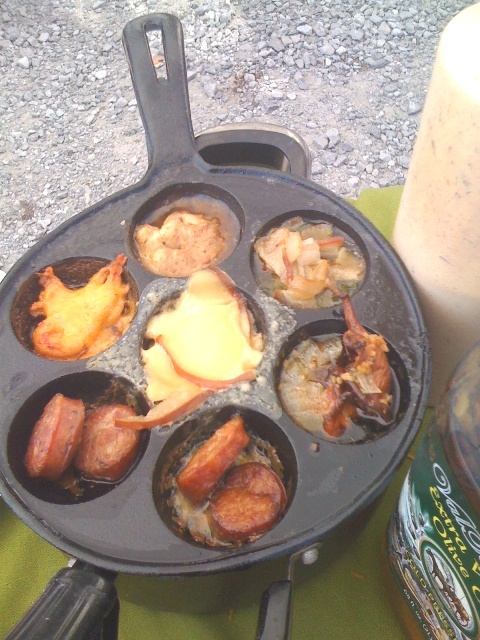 We cooked this right outside the front of our tent, this helps attract others!!! 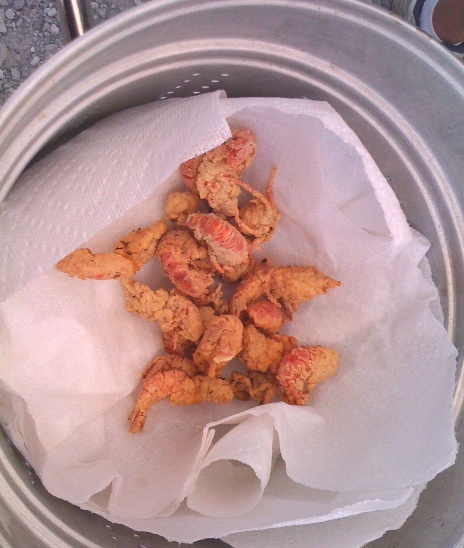 And to finalize our Louisiana Ultimate Tailgating we fried up some very unique Louisiana Soft Shelled Crawfish!! These were donated by LTE Soft Shelled Crawfish. How to cook 'em?? It's easy!! I started with a mix 2 quarts of milk with one quart of buttermilk. Then added cayenne, white pepper, granulated garlic and a little salt. In a separate pan I mixed a dry seasoned batter of 3 to 1 corn flour to white flour base that is also seasoned to taste. I use a high quality peanut oil. I have said many times that you need to have a great oil. Also, use a thermometer, keep the oil at 350F. Finally, note the large Dutch oven. 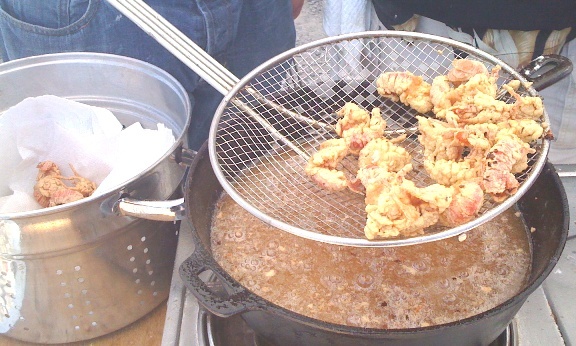 You need to have a large volume of oil to hold the heat for Louisiana seafood. Note, very little oil on the paper towels! NOW, Note the square black ceramic plates. I purchased these from World Market and painted them with a gold paint pen. Because they were black they really absorbed the infrared heat from the direct sunlight. 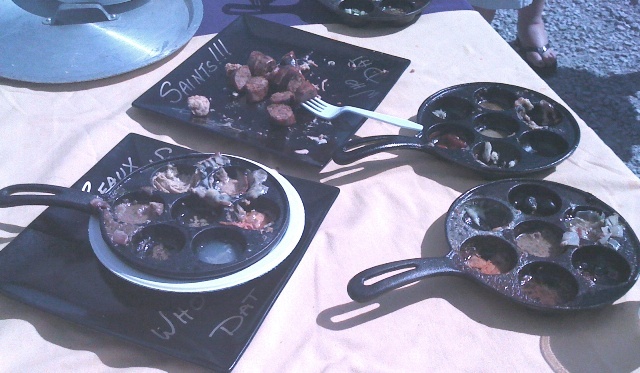 Well we put the fried soft shelled crawfish on one then covered with another, it was like a solar oven. You had to pick up the plates with a hand towel they were so hot!! OK, so now for the results!!!! 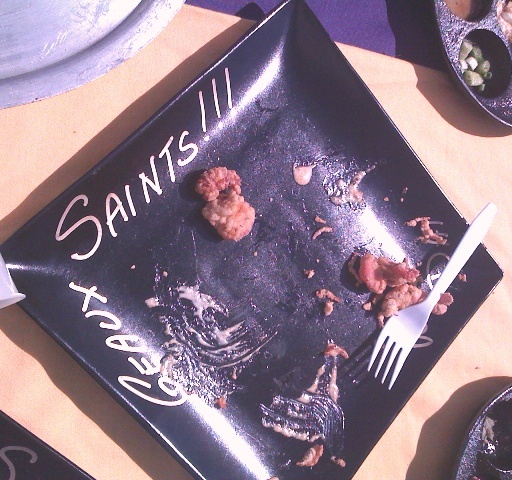 Well, the Judges came back to our tailgating tent and ate our food! Notice all of the empty platters!!! NOW, that is TOOOOO, Cool! 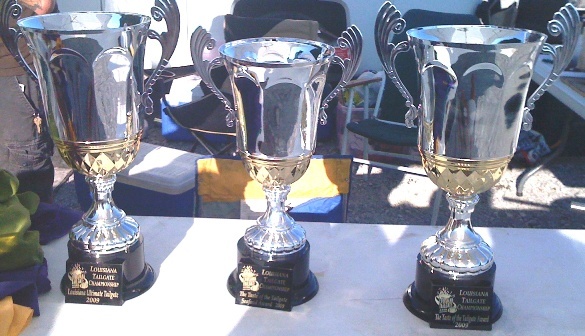 OH, and about the contest?? 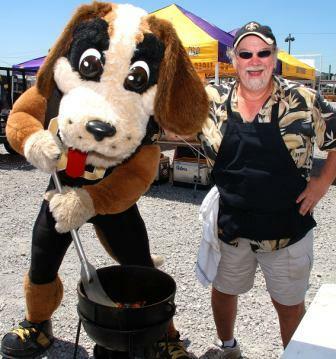 NOW, Since we won, the REAL Black and Gold need to go to da Super Bowl! 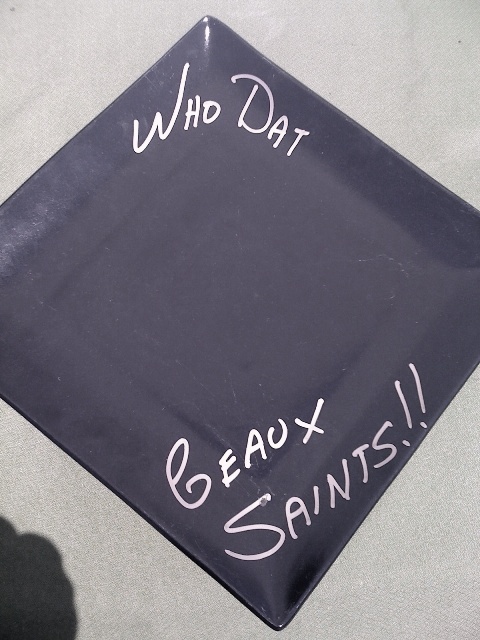 GEAUX Saints........ WHO DAT....!! Frank supplied several of the pics above and on several pics on other pages for this event! Nick Bezmalinovic donated our oysters and they were fantastic! 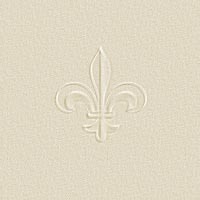 Liz Sherman donated our Soft Shelled Crawfish! 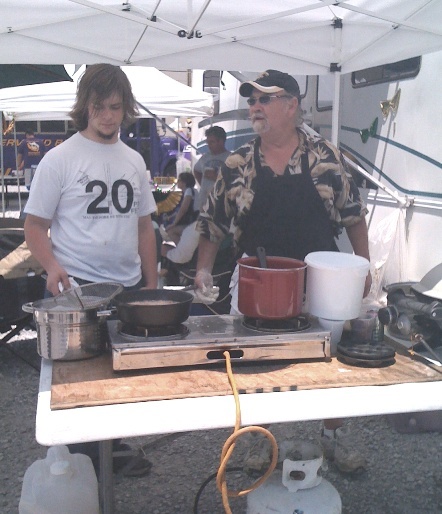 Copyright � 1995 - 2009 [Aurora Catering, Inc.]. All rights reserved.